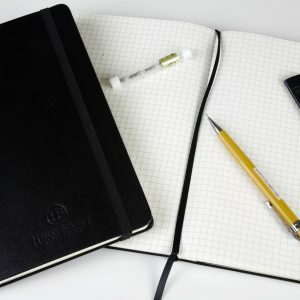 We believe that a personal notebook is a neccessity. 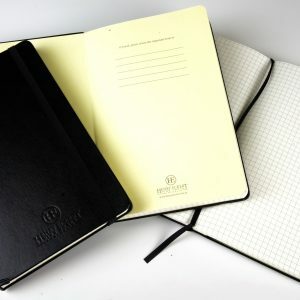 We have designed our notebook to suit woodworkers and any artisan that wants to recored in long hand their notes, diagrams, appointments, contacts, sketches & more. 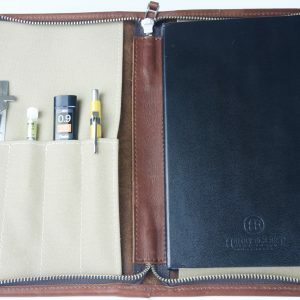 Keeping it safe and personal in an Australian made genuine New Zealand leather compendium with pockets for notes, cards, pencils, rulers, leads & pens is even better. The high quality self locking YKK zip ensures it will not open without you. 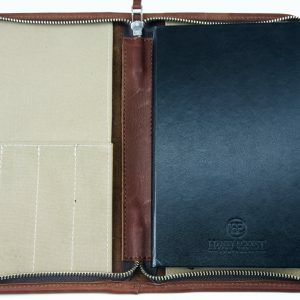 Slip your phone into the strong canvas pocket. Pick up the compendium as you leave the house or workshop and you will know you are complete and ready for anything!